Do you have an event, product, restaurant, LA experience or something else that you’d like for us to review and share with our readers? Reach out! Also, if it’s the right match, we work with companies and agencies to provide the LaLaScoop via social media, affiliate programs, brand sponsorships, and advertising. Our content can now be found on the News Republic App. They publish the news in 37 languages and 40 distinct country editions. Come on, give us the LaLaScoop! Even at a very young age, California was calling Melissa. After growing up in Connecticut and spending almost a decade in Washington, DC, Melissa drove across country solo for a dream – to live an interesting and exciting life. Immediately Melissa fell in love with the dynamic energy and creative spirit of Los Angeles. Now over ten years later she looks back and knows it was one of the best decisions of her life. Although an avid traveler, she always loves returning to LaLaLand. From time spent living in the Hollywood Hills and West Hollywood, she now enjoys the solitude of Malibu, a place that always felt like her church. Hiking in Los Angeles’s endless canyons are her peace. The influential and interesting people make her feel alive. The cultural enclaves of the city make her feel excited. The anonymity of living here makes her feel free. She wants to share the city’s magic with you and help you discover why LA is the greatest city in the world … so you too will #NeverLeaveLA. 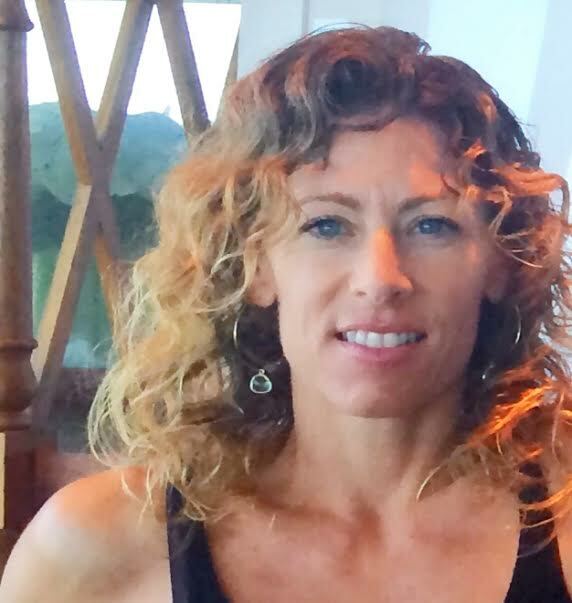 Melissa is a Private Educator, Globetrotter, Travel Writer, Nature Lover, and Fitness Fein. 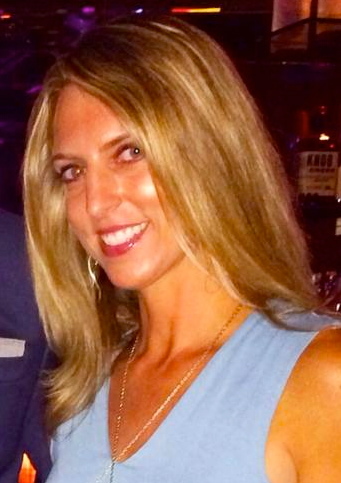 Her travel and LA lifestyle articles can also be found in LA Weekly, LA Travel Magazine, LA Downtowner, Business Insider, Darling Magazine, Resident Magazine, JohnnyJet, MoneyInc, WeSaidGoTravel, Southern California Life Magazine print, Malibu Magazine, Bleu Magazine, Destinations Magazine, Focus Magazine ,and World Footprints. Recent quotes can be found in Orbitz and Curiosity Magazine. Melissa shares how LaLaScoop started in Voyage LA and her thoughts on travel writing in Curiosity Magazine. Before there were seatbelt laws, Rochelle took seasonal drives down the curvy coastline from Seattle to Los Angeles on her mom’s lap, as her dad took the wheel of their family 911 – top down, breeze blowing, feeling the freedom of nearing California. These childhood trips landed the three of them in quaint beach towns like Carmel by the Sea to the vibrant streets of LA. Always a glutton for the water and sunshine, it is no wonder that as a young adult she found herself taking one of her first jobs in Los Angeles without hesitation. With a quick stint in San Diego, Los Angeles has been where she has worked, played, loved and soaked in the powerful peacefulness of the ocean waves for nearly 20 years now. 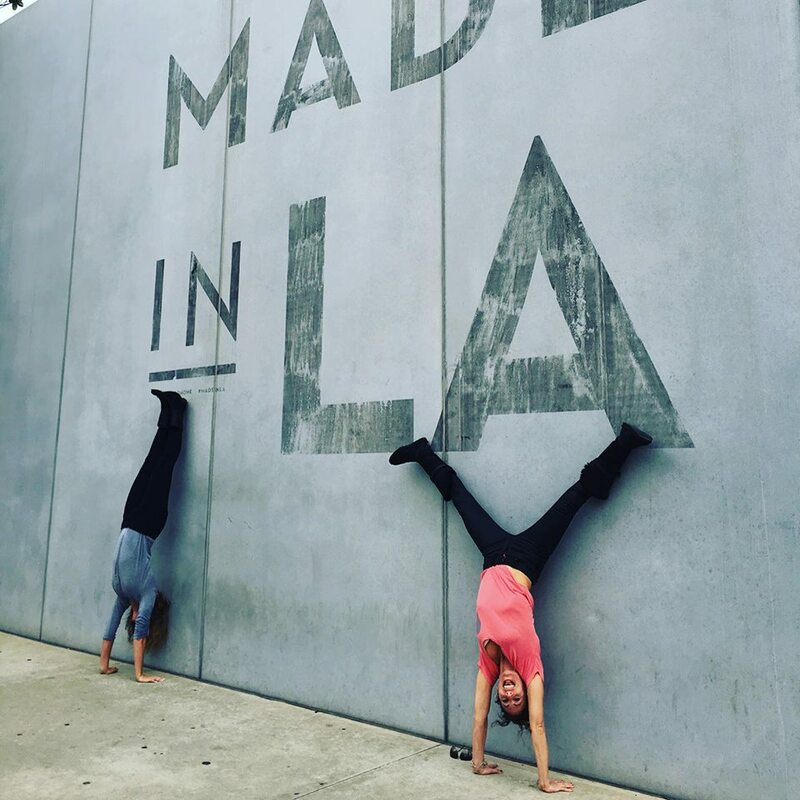 Although her heart is torn for the absence of her family, the eclectic experiences and opportunities that LA has to offer continue to draw her in as an artist, writer, outdoor and fitness enthusiast, teacher, entrepreneur, and simply as a person. Co-creating LaLaScoop with her dear friend Melissa Curtin is a hopeful ploy to open up the LA experience for visitors, locals, and transplants so that, if even merely in our hearts, we will… Never Leave LA. And so it is so, Rochelle has literally, but not figuratively, left LA and is rooting down in Seattle. She’s opening up our JetAway section to the Seattle area. If you’re traveling or have peeps in the PNW, take a gander. Rochelle is the owner/trainer at Andiamo Body (home of Beachside Booty Boosts), a fine artist for LSO Designs, and is an elementary school teacher.